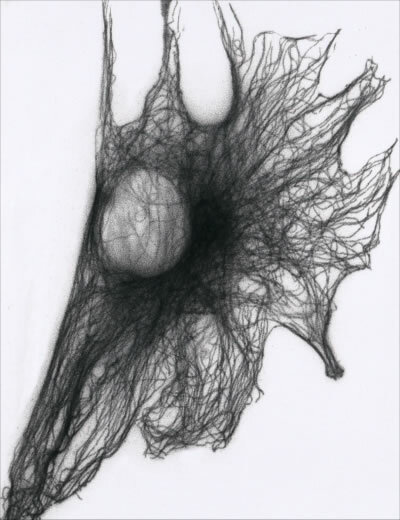 Cell migration is a complex and multi-step process that plays an important role in the progression of various diseases. 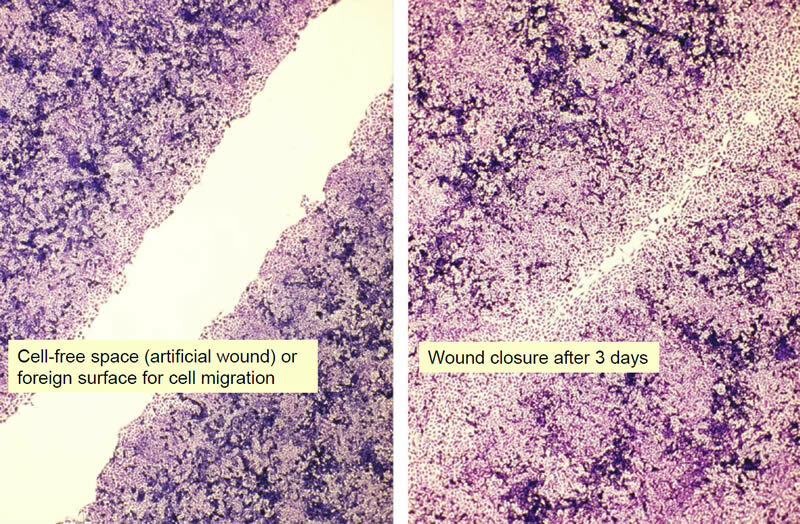 2D-migration assays are used for screening the effects of substances for their wound healing and regenerative potential on mammalian cells. We perform the traditional scratch assay to study cell migration, cell proliferation and wound healing. However, this assay lacks a consistently defined wound gap and can result in high inter-sample variations. Therefore, we also use culture inserts to produce a defined wound gap and examine gap closure at defined time points or as an end-point test assay.